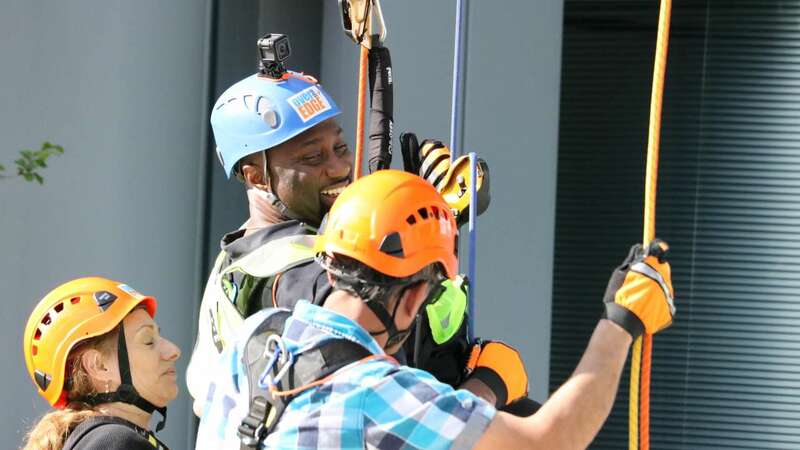 People rappel down a Houston building for charity in the "Over the Edge" event on Fri., March 3, 2017. 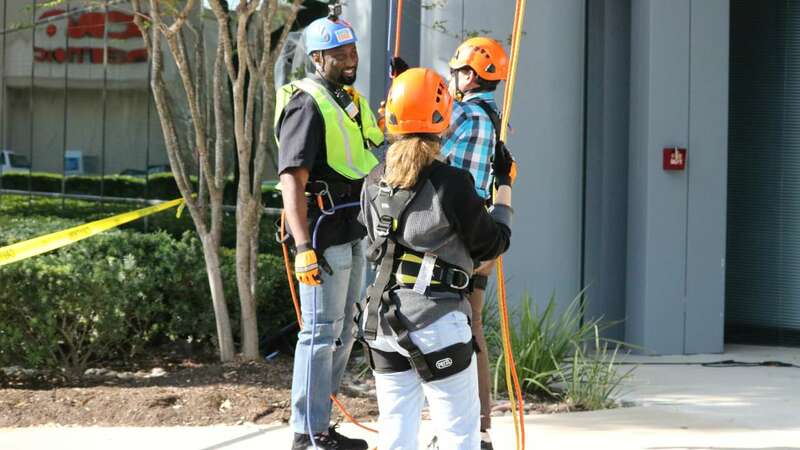 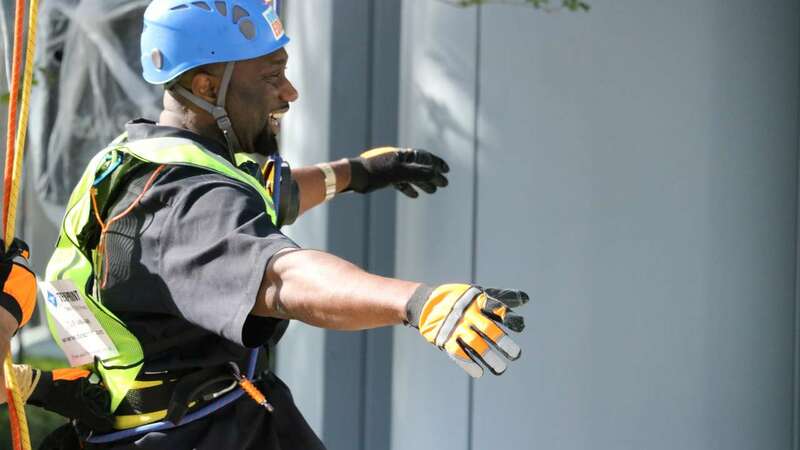 HOUSTON (KTRK) -- Dozens of people will jump off a Houston building -- all in the name charity, and they'll be tethered, of course. 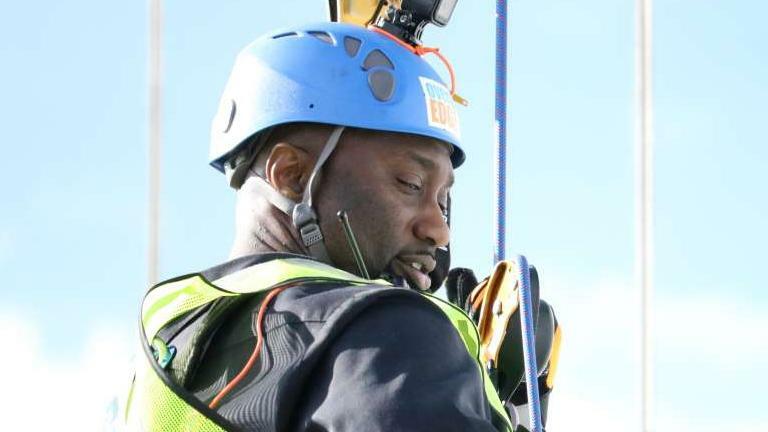 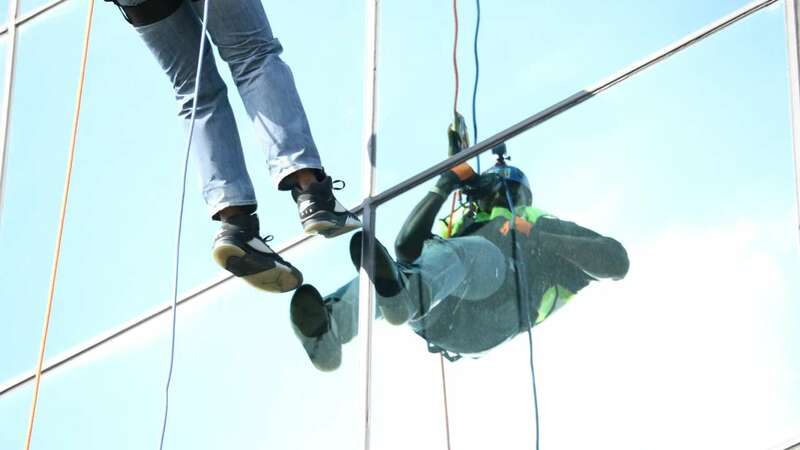 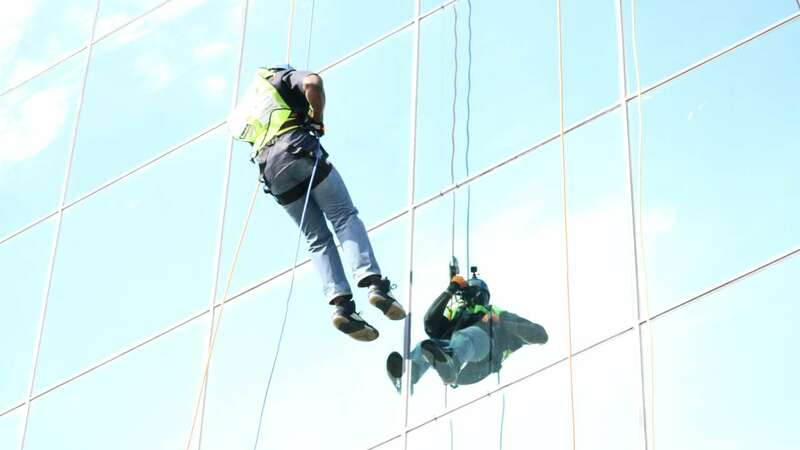 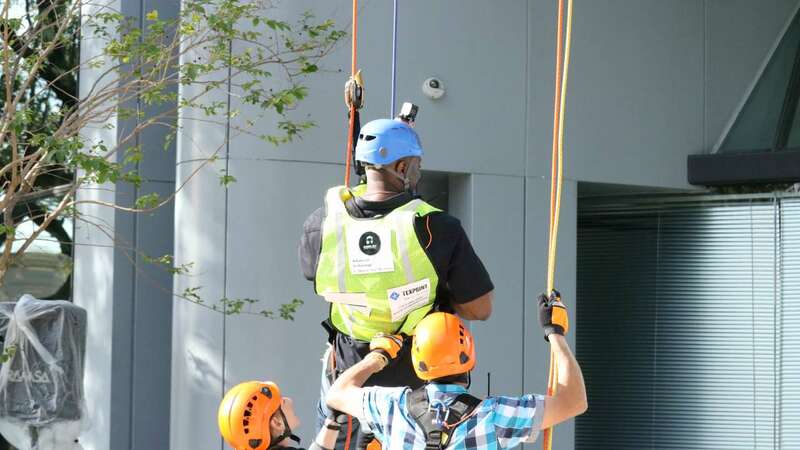 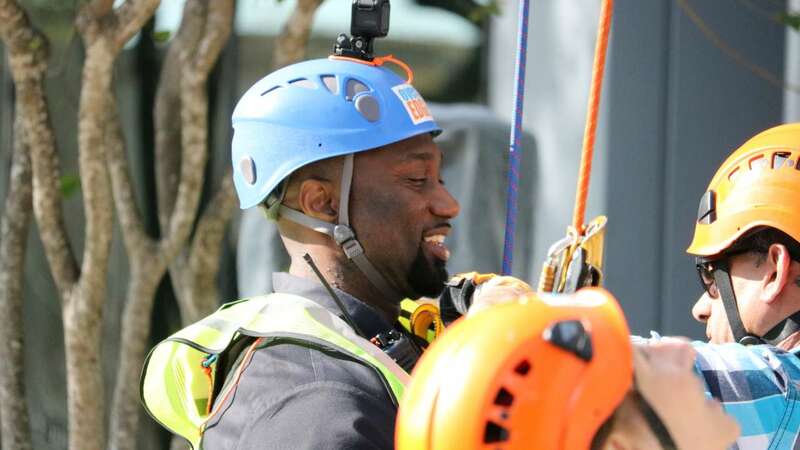 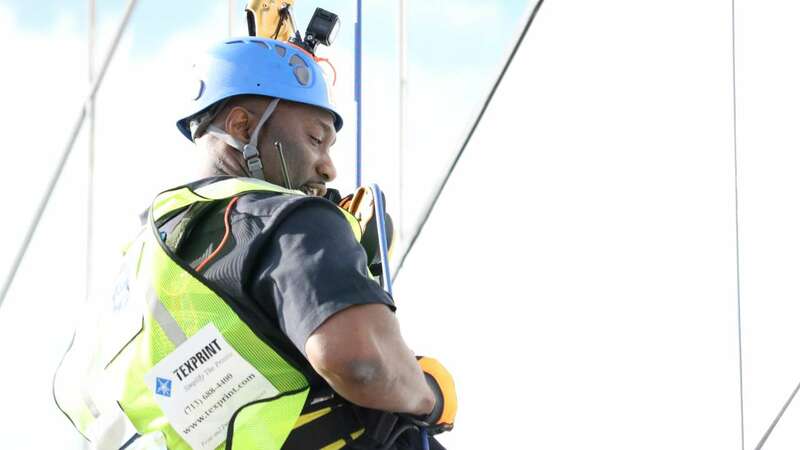 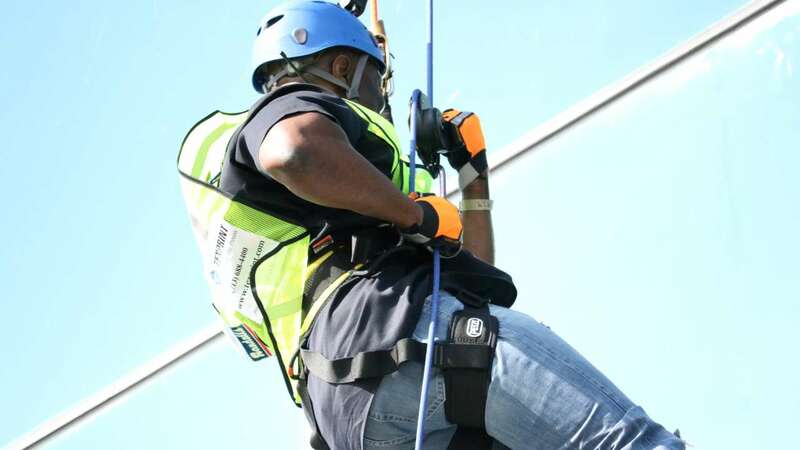 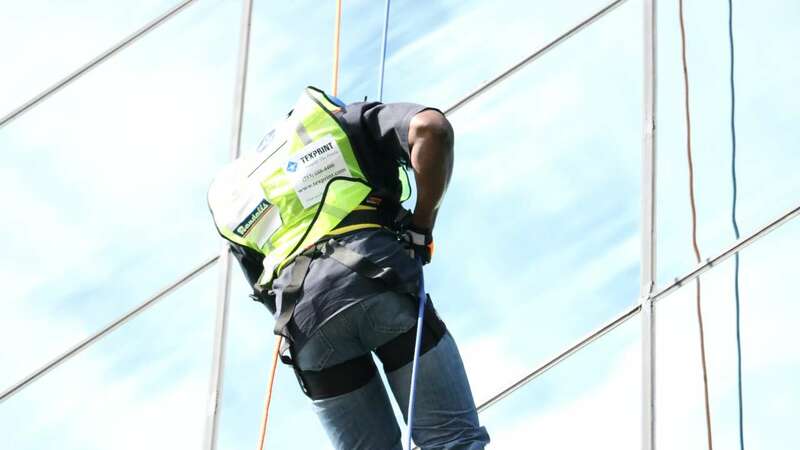 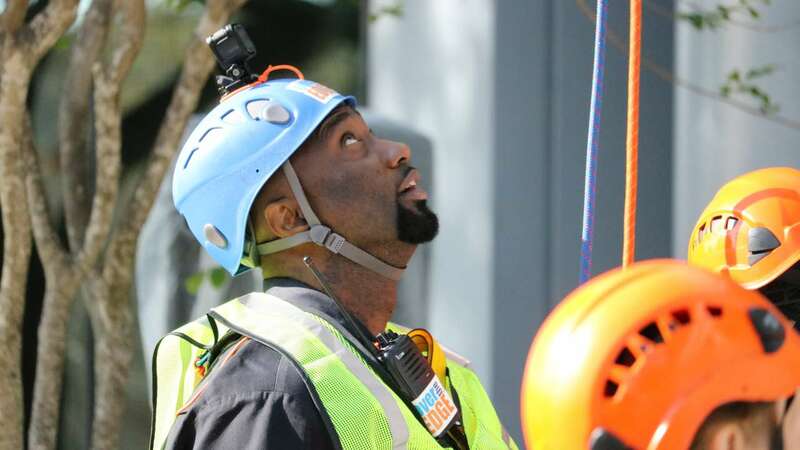 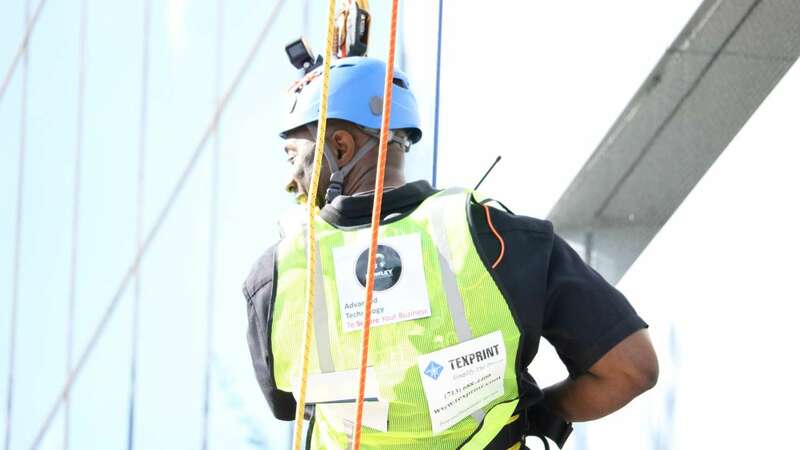 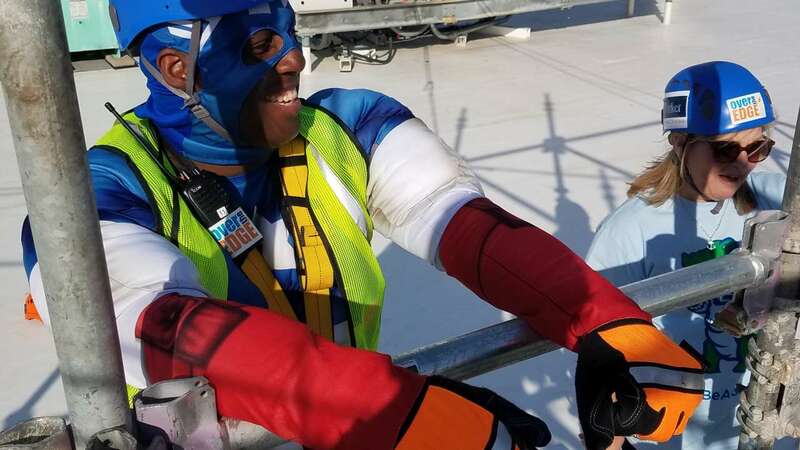 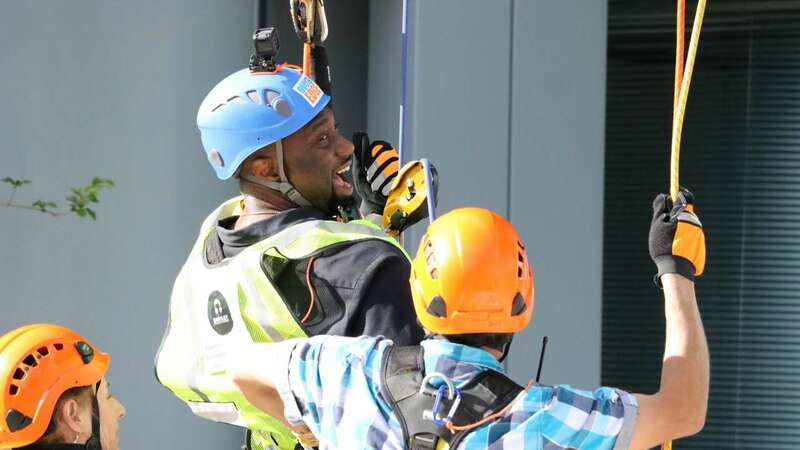 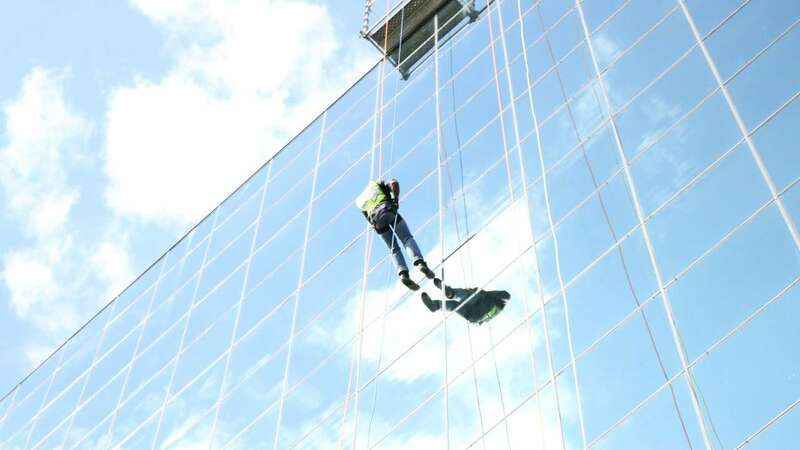 The Over the Edge event is raising money for the Grace School tuition fund, Grace School STEM and Child Advocates, which helps children who are placed into foster homes after being removed from their homes for various reasons. 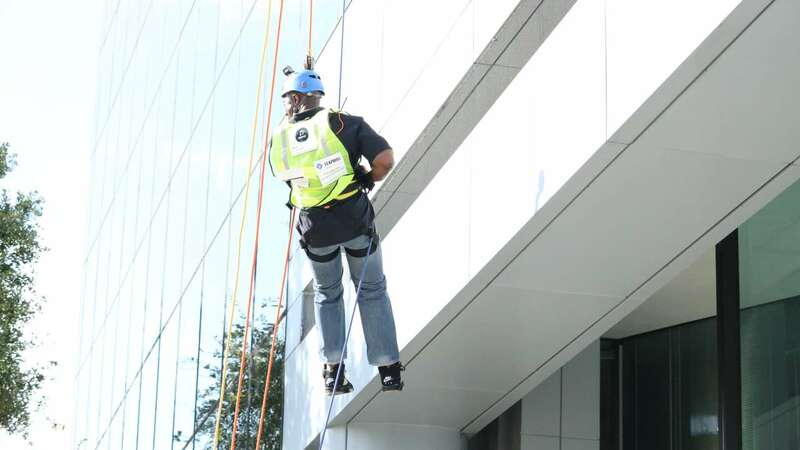 The Westchase Park Plaza will play host to the event, 11490 Westheimer Rd. 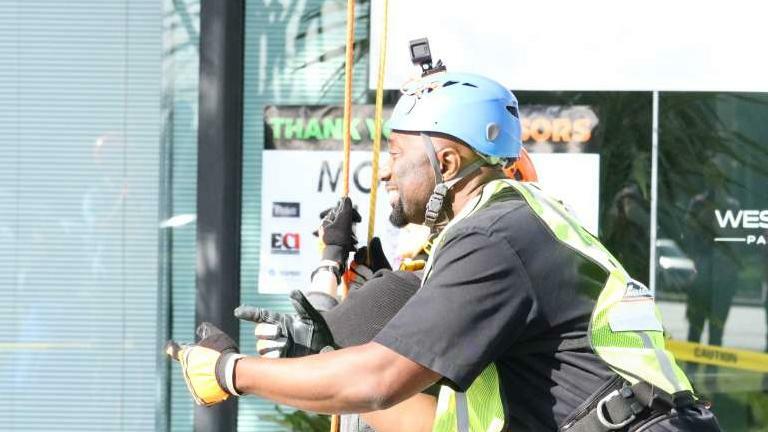 Radio DJ J-Mac with 97.9 The Box will be a big name taking the side of the building. 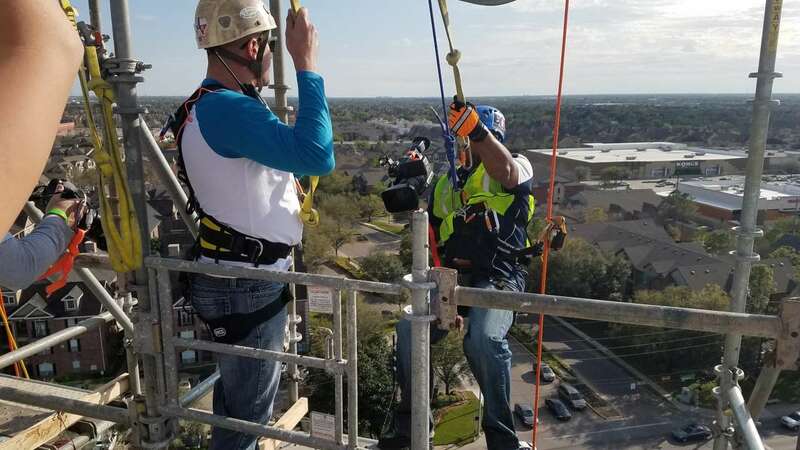 ABC13 is putting a GoPro camera on his helmet to capture the heights-defying jump off the side. 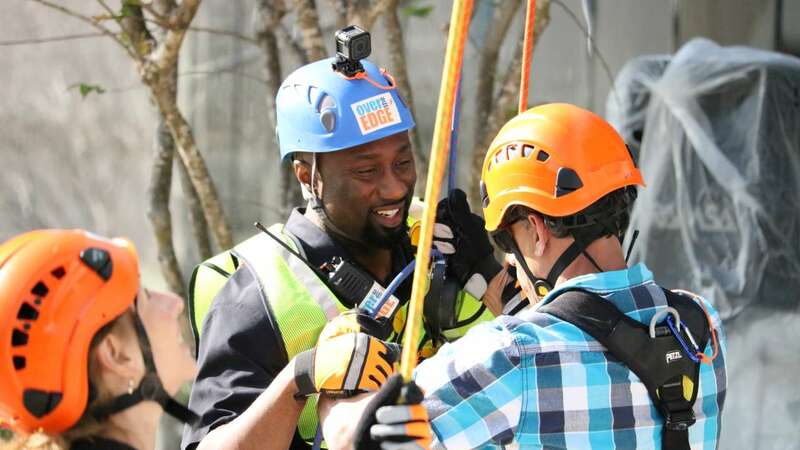 Follow ABC13 and @JMacGlobal to follow along with the event.